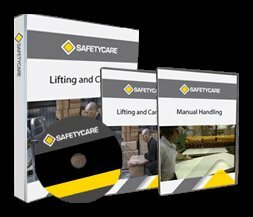 Workplace Safety Blog | Safetycare | Safety Training Videos | Free Safety Pictures and Resources: Free Safety Posters! OSHA Safety Posters Here is the official OSHA's posters designed for the workplace. 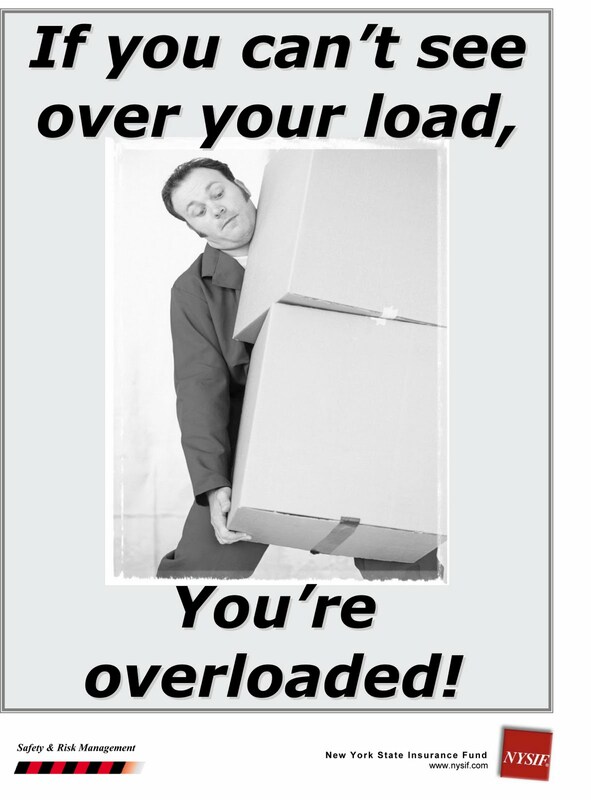 Say-It Has a small collection of free safety posters that promote safety in the workplace. These posters are written in both English and Spanish. NYSIF Safety Posters Offers 40 free safety posters in several different categories: Tool Safety, Eye and Head Safety, Construction Safety, Ladder Safety, Safety at the Workplace, Driving Safety, Food Industry Safety, and other areas as well. 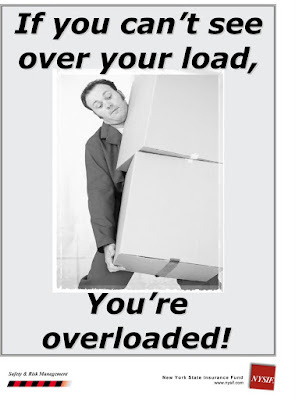 Printshop101 Has six different free safety posters for the work environment. Vermont SIRI Safety info There are several different safety posters available here on a variety of different subjects like: construction safety, home safety, health and fitness, driving safety, electrical safety, and many more. Agric.gov Here are some great cartoon safety posters available for download.